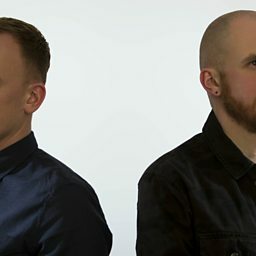 Calyx is a UK based drum and bass act, specialising in the techstep style. Previously the duo Larry Cons and Chris Rush (both of London), it is now a solo project of Larry Cons. Their first release was in 1998 for Moving Shadow sublabel Audio Couture and was featured in the game Grand Theft Auto III. Most of their releases have been for Moving Shadow, including their debut album No Turning Back (2005), with a few appearances for Metalheadz and Renegade Hardware. Many of Calyx hits has been featured in the video game Midnight Club 3. 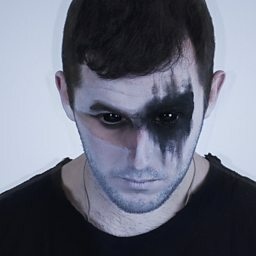 In September 2007 he released an album called 'Anatomy' which was a joint project with fellow drum 'n' bass artist and long term collaborator Teebee. 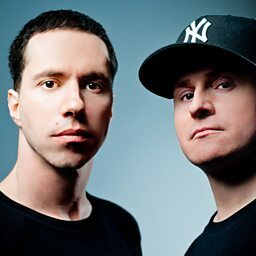 Calyx and Teebee went on to release a second collaborative album All or Nothing in November 2012 under Ram Records (UK). He is reportedly working with Phace on new tracks.